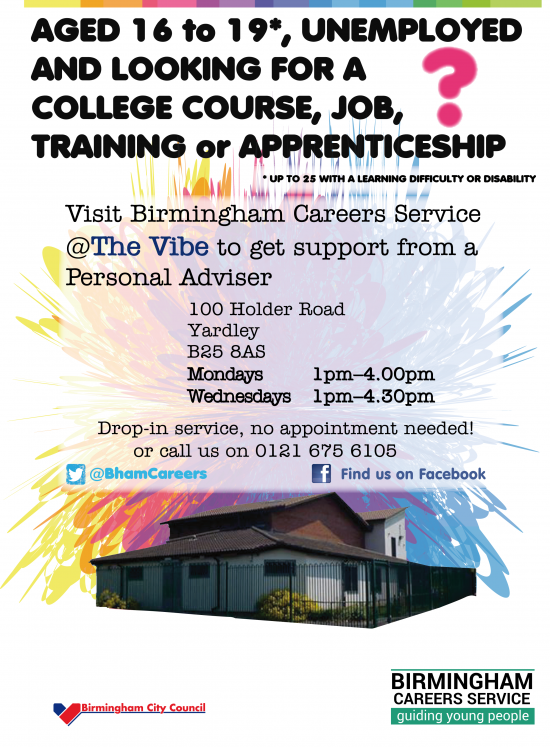 For local young people there is free Career Advice just up the road (a few minutes walk from Tescos at Swan Island). 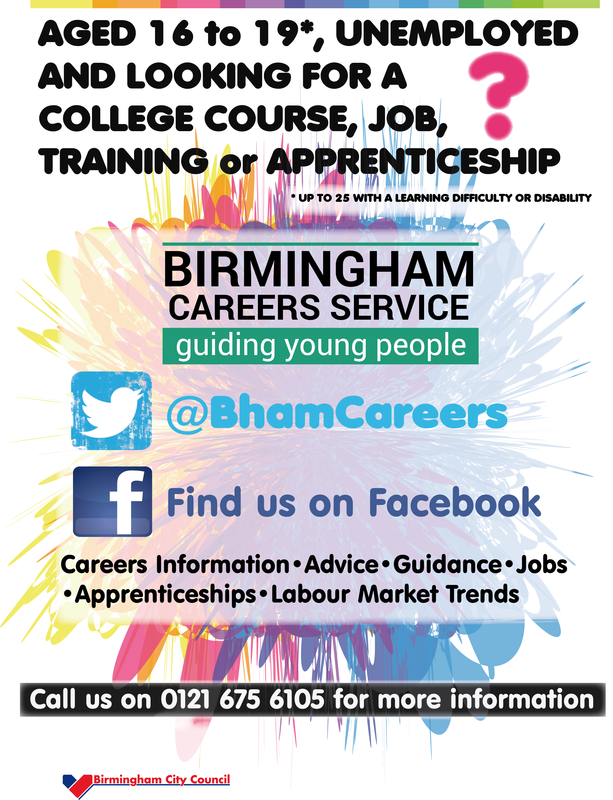 You can find out about your different options from apprenticeships, training, college and work. So why not take advantage of this free advice? Click Map to find the Advice Centre. 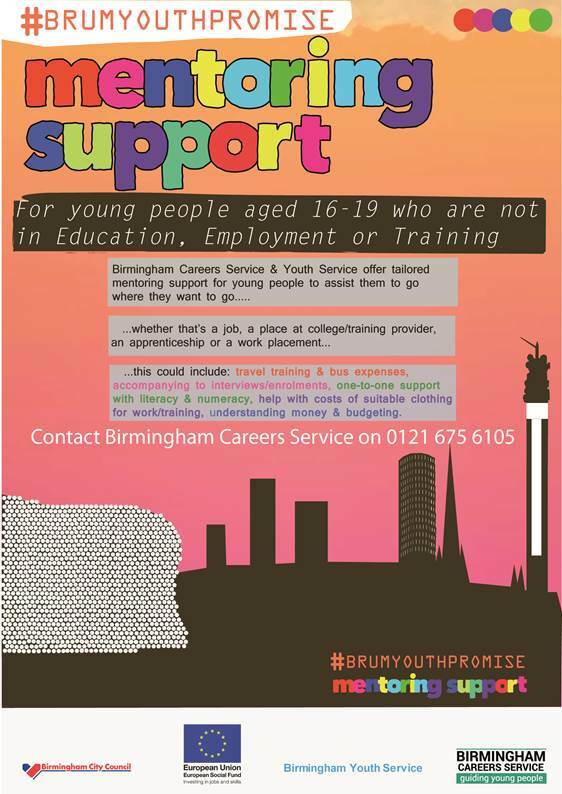 This entry was posted in Events and tagged 16-19 years, Advice, apprenticeships, careers, college courses, free, Holder Road, jobs, mentor support, The Vibe, training, unemployment, Yardley, Young people. Bookmark the permalink.